About Realtor Stephen Oates of Portsmouth, NH. Steve’s clients have used words to describe him such as “professional”, “diligent”, “honest”, “knowledgable”, “patient”, and “prompt” to name a few. Steve’s established a reputation with other agents and his past clients as being very professional and dedicated to his clients, the process, and a successful transaction. As an experienced agent, Steve comes to the table with over a decade of experience and is always continuing to further educate himself and improve his craft. Steve has furthered his education by receiving such designations as the GRI, REALTOR, SRS, and e-PRO, in addition to holding a brokers license in MA and NH. Steve prides himself on his personal service and attention to his clients’ every detail, which has lead him to a strong base of referral and repeat clients. Distinguished buyers and sellers entrust Steve to guide them through every step of the real estate process, and he ensures all objectives are being met with exceeded expectations. 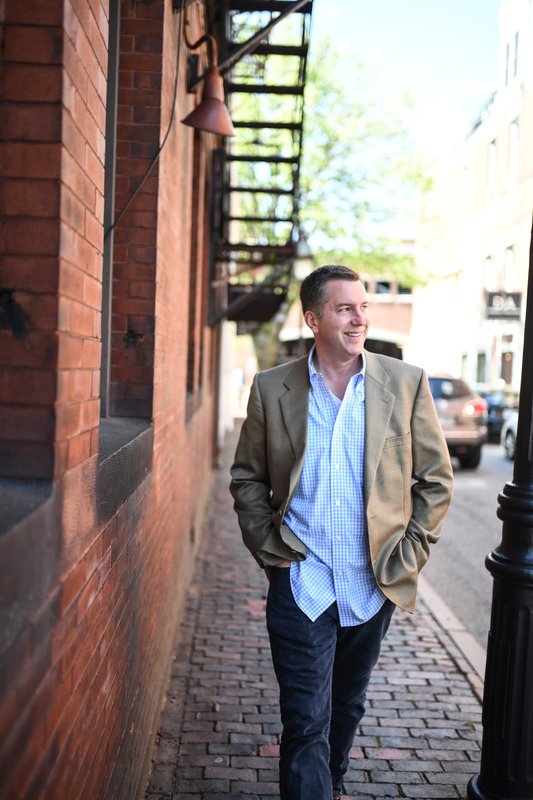 Steve brings over decade of real estate knowledge to every transaction, where he specializes in the NH Seacoast Area from Portsmouth and Rye to the Hamptons and inland a bit from Exeter, Greenland, and Stratham, up to Dover. Being licensed in MA, Steve also covers Newburyport and the Greater Newburyport Area as well. Steve’s expansive network of professionals, unmatched client service, and proven marketing strategies have made him a highly recommend agent to work with. Additionally, his support and presence working with the high-producing Bean Group allows for additional marketing power and name recognition throughout the region. Steve is passionate about giving back to the community and has been actively involved in several local and National charities, including Big Brothers / Big Sisters, Rotary, Tough Mudder, The Bone Frog Challenge, Wounded Warriors, and several road races. Steve resides on The Seacoast and loves living in the area. Steve’s focus is on honesty, integrity, and service. Steve will always put his clients interest first and he is a straight shooter. Steve gets along with other agents and he is a respected professional which means it is a pleasure to do business with him.